As always, Cognac knew what I needed. And I knew exactly what she meant. A couple of years previously, many things were shifting for me professionally. I’d been offering my services through “Begin Within Reiki – Animal Communication and Reiki for People and Animals.” Now that I was incorporating herbs into my work, that name needed to evolve but I just couldn’t settle on anything. I was sitting in front of the fireplace with Cognac reading Gift of Power: The Life and Teachings of a Lakota Medicine Man by Archie Fire Lame Deer and Richard Erodes. I remember saying to Cognac, “I am going to find the name of my new business in this book.” Sure enough, I did. Mato Nonpa, meaning Two Bear, is a supernatural being who would use his power to help the tribe. Wise and powerful, he is chief of all the animals when it comes to curing the sick and wounded. A bear medicine man knows all the herbs to use in doctoring. 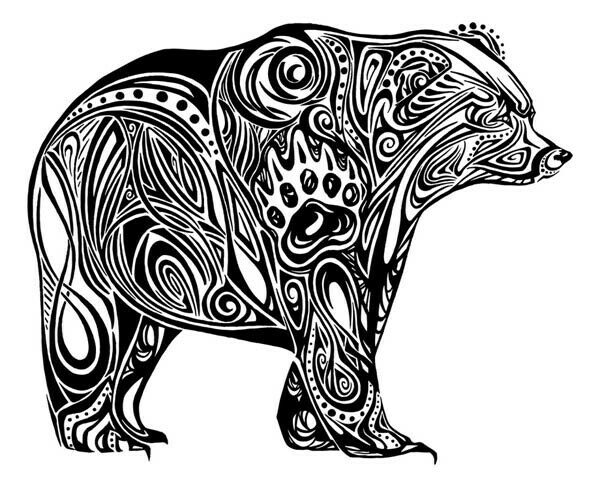 Many medicine men have only one medicine, but the bear healer knows them all. This passage rang true for me since I was already an energy medicine practitioner and intuitive, and was learning herbalism. I wanted to name my business Two Bear Herbs, but my herbalism teacher remarked it was too “in the clouds” and might turn people off. Her words held me back, because I wanted to sound professional. But Cognac knew what was in my heart and on her deathbed she told me: Two Bear. For many years Two Bear Herbs & Holistic Health was the name of my practice. As my business continues to evolve, I know I must stay connected to this story and to the gift that Cognac was to me. 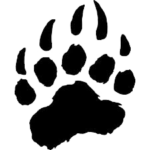 To encompass all my work – from soul-deep story to the Animal Communication, Intuitive Counseling, Reiki, and Herbal Consultations I offer today – I now call my business Two Bear Healing Arts. I am forever grateful for this insight, for that beautiful creature, and for all the animals and human clients I have the privilege of serving. As always, in loving memory of Cognac.